152 pages. 275x215mm. Printed in full colour throughout on gloss art paper, perfect bound with laminated card covers. 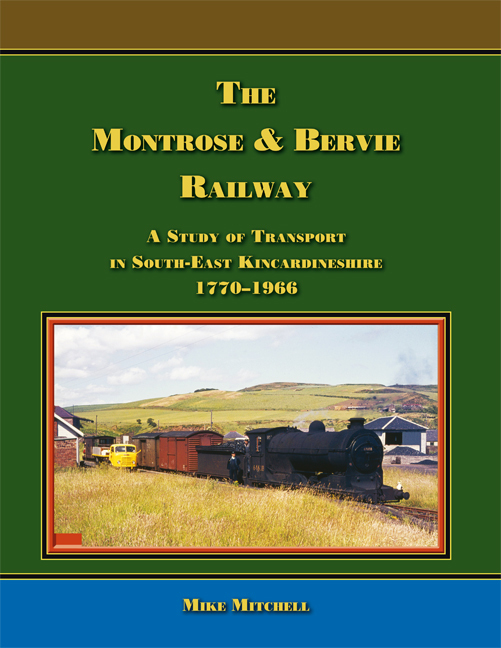 The Montrose & Bervie Railway is the story of the picturesque railway branch from Montrose to Inverbervie, which opened in 1865 and closed completely in 1966. It was built by the principal landowners of South-East Kincardineshire as a means of developing their estates and increasing the valuations of them, and was an independent company (though operated by the Caledonian Railway) until 1881, when it was sold to the North British Railway Company. 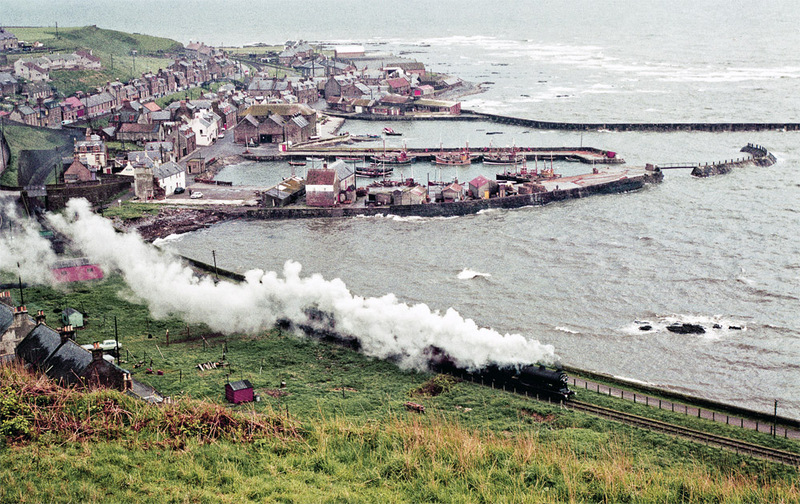 Promoted as a part of a plan for an independent route to Aberdeen via the coast, and in opposition to the more inland route of the Caledonian Railway via Strathmore, it never lived up to the expectations of its builders and shareholders, though it was for many years a reasonably successful part of the North British Railway. After the First World War, with the rapid development of road transport, and in particular a frequent bus service on the coast road between Montrose and Stonehaven, revenue on the line rapidly decreased; the passenger service was withdrawn in 1951, followed fifteen years later by the freight service. This new, detailed and fully researched study, using original documents and contemporary newspapers, charts the history of the line against the backdrop of the progress of the South-East Kincardineshire economy and the landed interests which controlled it. 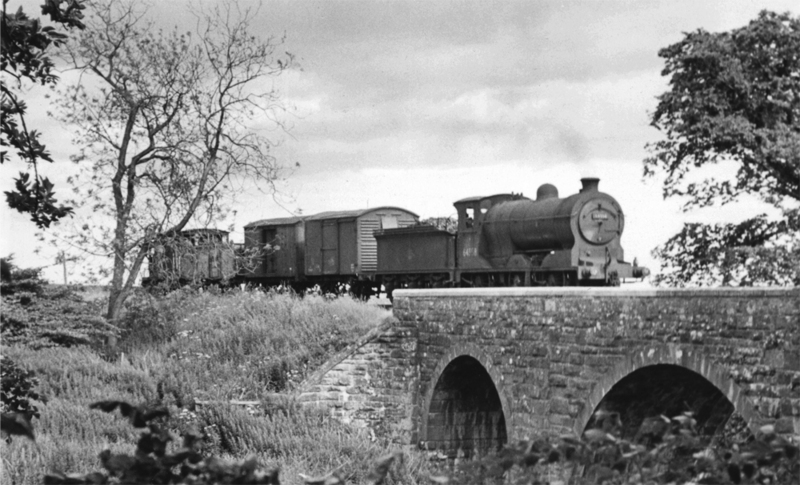 The development of Royal Mail services, and the coach and carrier services using the new turnpike road (controlled by the same landowners and unusual in being highly profitable) in the early nineteenth century are described, and the rise in the bus services in the 1920s is chronicled, so that the history of the line is set in its true context. Eleven appendices give full details of the stations, structures, operations, signalling and many other aspects of the railway, as well as data on the preceding turnpike road system and the bus services which followed. The text is profusely illustrated by over 17 0 illustrations, many in colour, and a number of statistical tables.